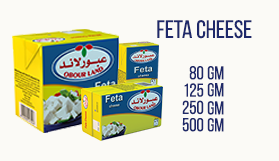 Obour Land for Food Industries S.A.E., a leading white cheese manufacturer in Egypt, is a joint stock company established in 1997. 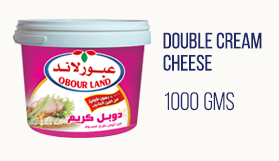 Obour Land manufactures, markets and distributes a wide variety of carton packed and plastic tub white cheese products and has a robust distribution platform, with a direct and indirect outreach that covers all of Egypt. 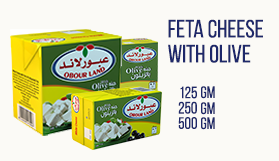 The Company’s white cheese product offerings spans Feta, Istanbuly, Double Cream, Olive, Khazeen, Talaga and Barameely, all marketed under the well-known brand name “Obour Land”. 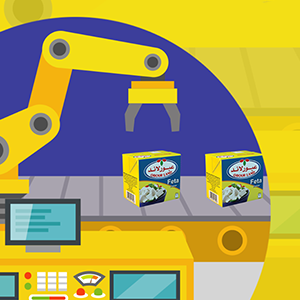 As of December 2016, Obour Land operated a total of 13 production lines, including 12 Carton Pack production lines and one plastic tubs production line, with a total annual production capacity of c.134.4 thousand tons per annum. 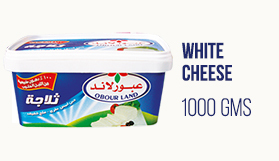 Obour Land is the number one white cheese producer & seller in Egypt boasting the largest market share by total sales value. 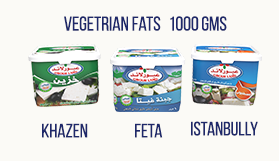 The Company is listed on the Egyptian Stock Exchange, and is being traded under the symbol “OLFI.CA”. 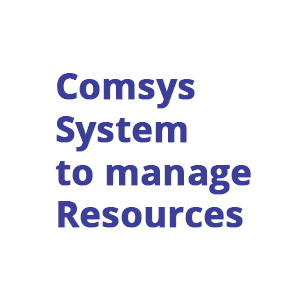 Full Implementation of a fully-fledged ERP-SAP system to manage the Company’s resources, and to fully-integrate the inter-departmental cohesion and maximize structural optimization. 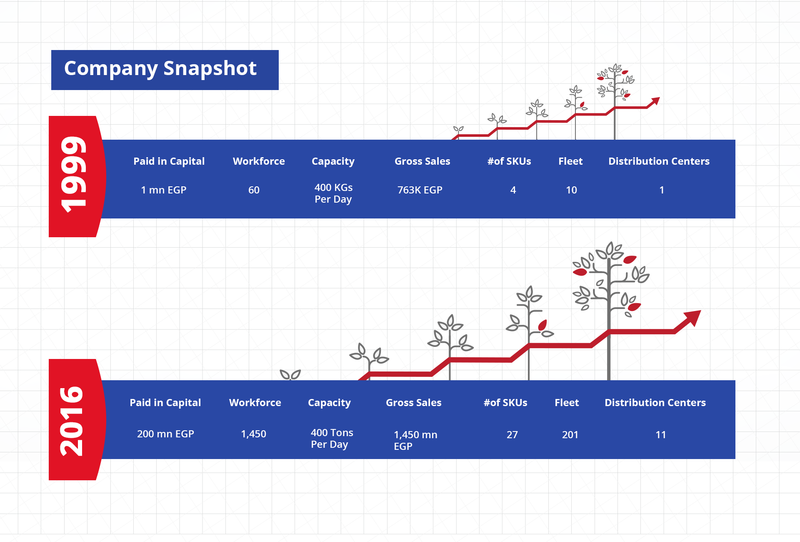 To maintain steady growth potentials, attain a leading market positioning in Egypt and the MENA region, be a fully-fledged F&B regional player that others aspire to be, and maximize value to stakeholders. 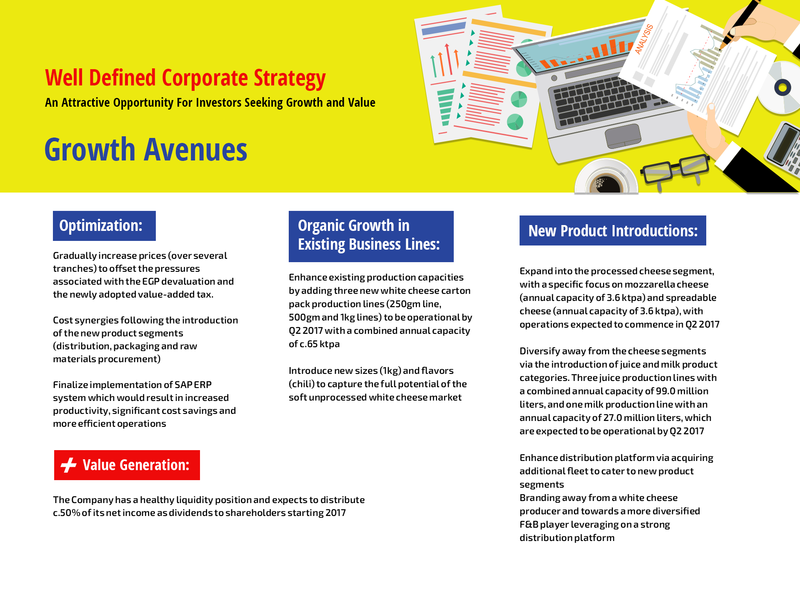 To sustainably provide our consumers with highest-possible quality F&B staple products, while constantly satisfying their various life styles, consumption demands, and quality aspirations. 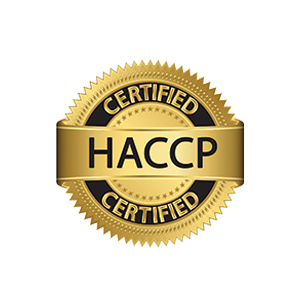 - We value our consumers, presenting them with a top-of-the-line affordable quality, while maintaining the highest health & safety precautions, - We value life, and aspire to produce F&B products that satisfies a diversified range of life styles, in all socioeconomic classes. in Agricultural Engineering from Cairo University (1963). 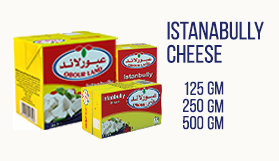 Mr. Ashraf (41 years old) is Obour Land for Food Industries’ Chief Executive Officer, Vice Chairman of the Board of Directors, and a co-founder of the Company. 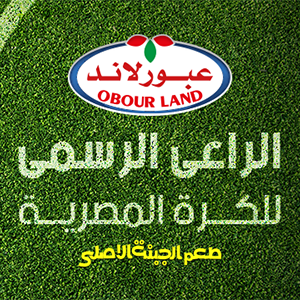 Mr. Sherif began his career at Obour Land in 1999 and was responsible for sales and purchasing functions. 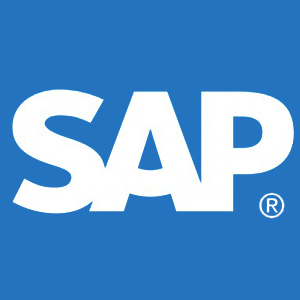 In 2004 he became the General Manager and in 2006 became the Company’s CEO. 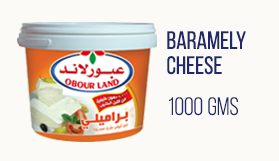 He has over 18 years of experience in the cheese production industry. 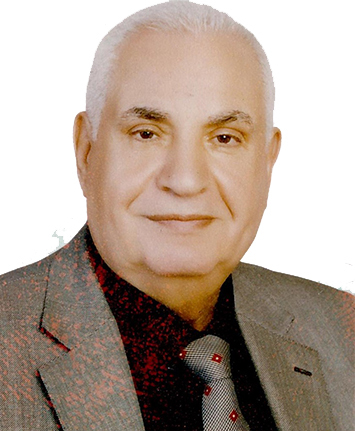 Mr. Sherif is also the chairman of Al Obour Sports Company. 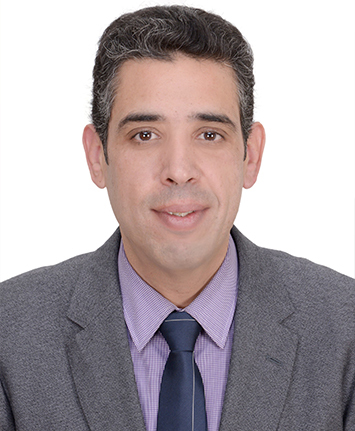 Mr. Sherif has a Bachelor of Commerce from Zagazig University (1996). 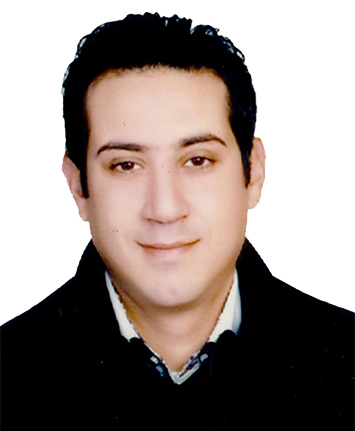 Mr. Ayman (34 years old) is Obour Land for Food Industries’ Chief Commercial Officer, and Executive member of the Board of Directors. 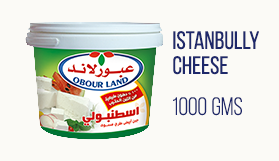 He has over 12 years of experience in the cheese production industry. 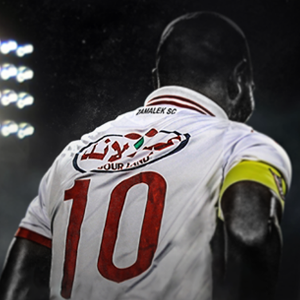 Mr. Sherif has a Bachelor of Science in Commerce (2005). 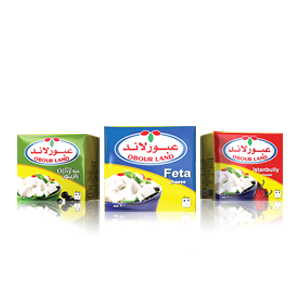 Ms. Ghada (46 years old) is Obour Land for Food Industries’ non-executive member of the Board of Directors. 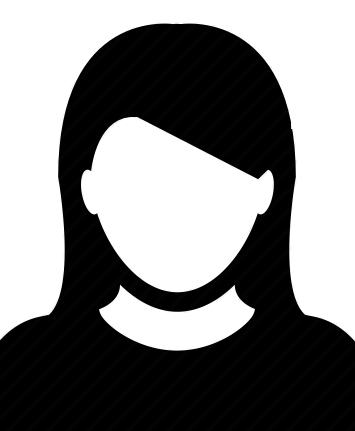 Ms.Sherif is a shareholder and managing director of MoraPlast for the production of plastic materials. Ms. Sherif has a Bachelor of Science in Commerce from Benha University (1992). 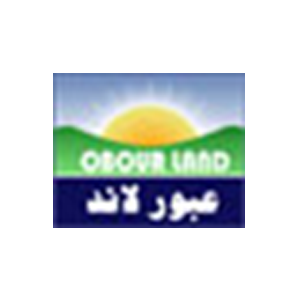 Ms. Abeer (38 years old) is Obour Land for Food Industries’ non-executive member of the Board of Directors. 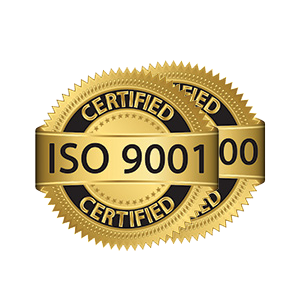 Ms. Sherif is a shareholder of MoraPlast for the production of plastic materials. Ms. Sherif has a Bachelor of Science in commerce from Beirut University in Alexandria (1999).